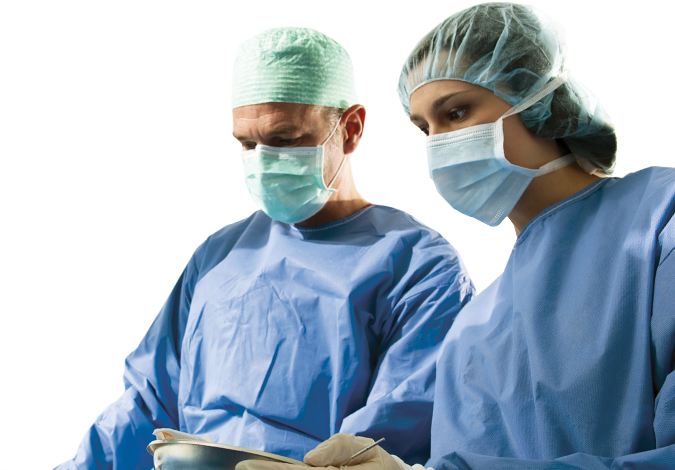 Mastering new medical technology requires a blend of guided and self-directed training for the surgeon and the entire OR team. At our regional training centers, you and your team will observe qualified, independent medical professionals to learn about Stryker’s medical technology and see it in action in a surgical procedure. We’ve developed a team approach to medical equipment training. Our trained experts may educate your whole team in order to gain the knowledge and skills they need to use Stryker’s tools safely and effectively. You’ll learn how to integrate our technology into clinical applications—and gain new insights into OR setup and procedural workflow. Bring your team to a regional training center soon—you may shorten your learning curve and be better prepared for every procedure. To learn more or schedule a visit, please contact us.